Save 69% on the Women's Lite Packable Jacket Now Just $36.99 + $1 Shipping with code DOLLARSHIP only at JoesNewBalanceOutlet.com! Offer ends 10/29. 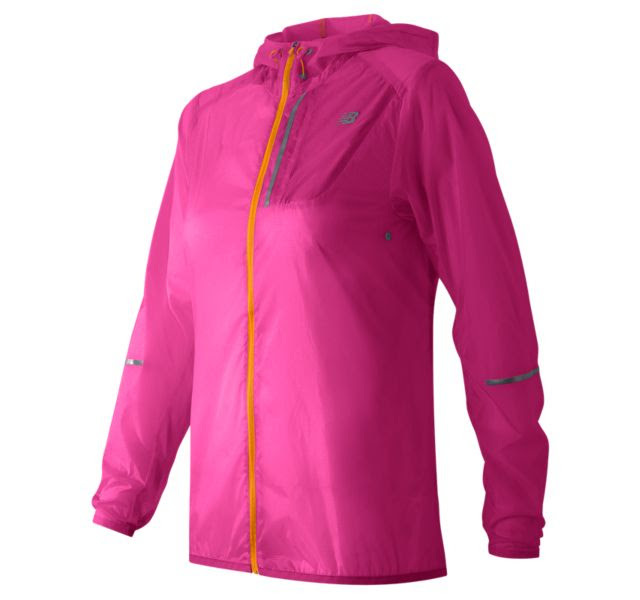 The women''s Lite Packable Jacket is a versatile go-to piece, whether it''s sunny, rainy or somewhere in between. The hood rolls into the collar when you''re not using it. Subtle perforations on the back help this jacket breathe. Plus, the drop back hem, shaped cuffs and variety of colors give it a silhouette that looks good anywhere.